At Power Flush London we are your number 1 company offering a fast and effective power flush service. We offer our services throughout Buckhurst Hill and all of the surrounding areas. 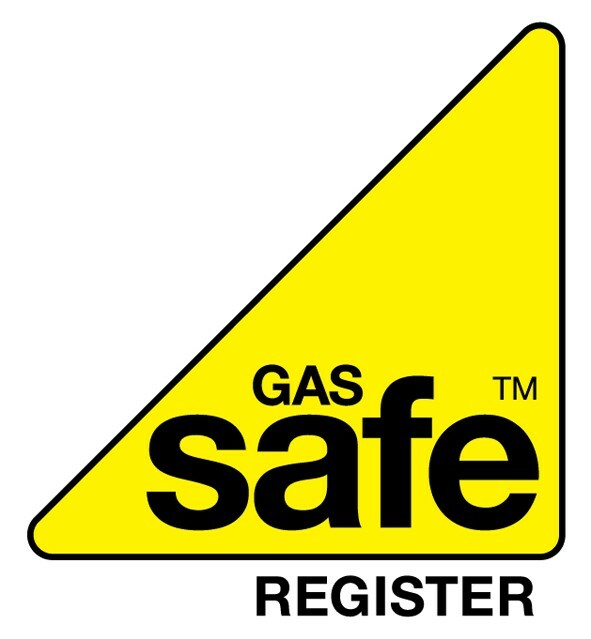 We are a Gas Safe registered company that has a wealth of knowledge within the industry. We are experts when it comes to providing our customers with a hassle free power flush Buckhurst Hill. 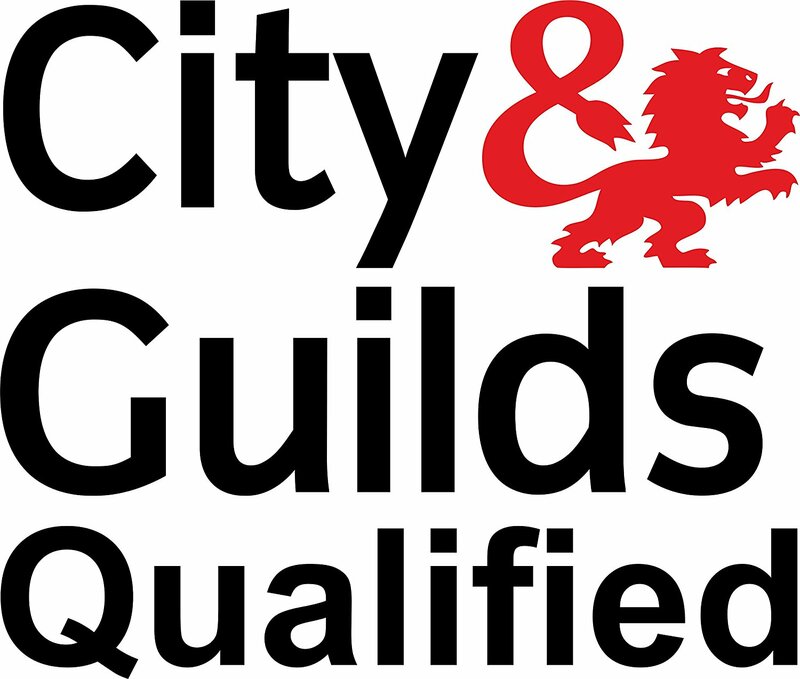 Over the years we have gained an excellent reputation for the high quality of our services which are always affordable and completed to a professional standard. If your heating system has become noisy then this could be a sign that you system is in need of a power flush. This process is very effective and offers a fast solution for removing build ups in your central heating system. We offer an affordable power flush Buckhurst Hill that is available at competitive prices. 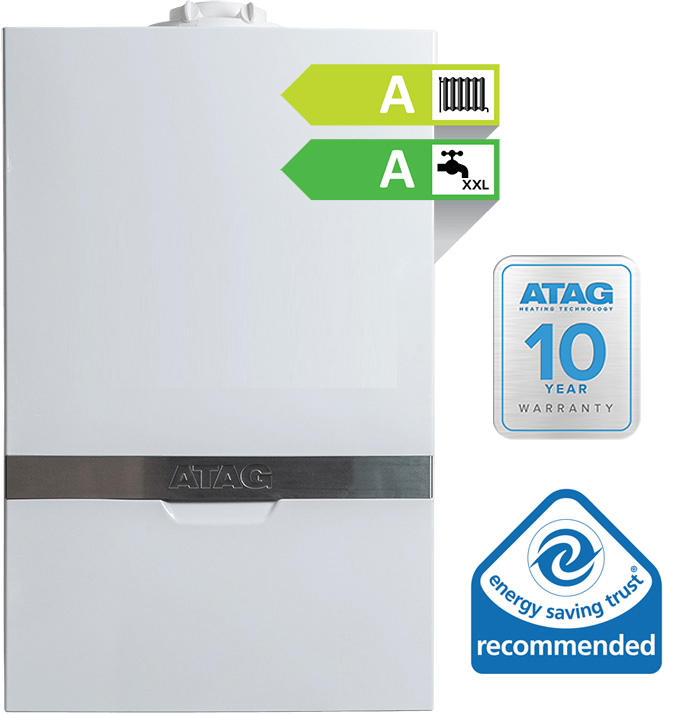 We have a dedicated team who are able to undertake a wide range of gas related services including boiler installs, boiler repairs, power flushing, boiler serving and much more. Why choose us for your power flushing Buckhurst Hill? 4. Slow warming of the heating system. If you would like further information on our power flushing Buckhurst Hill then please contact a member of our team today. 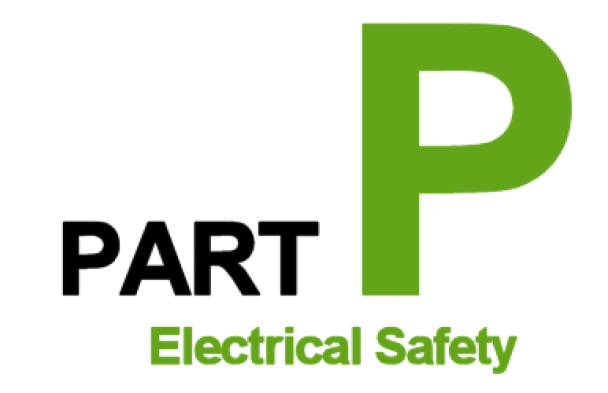 We are experts in power flushing and can provide you with a free no-obligation quotation.